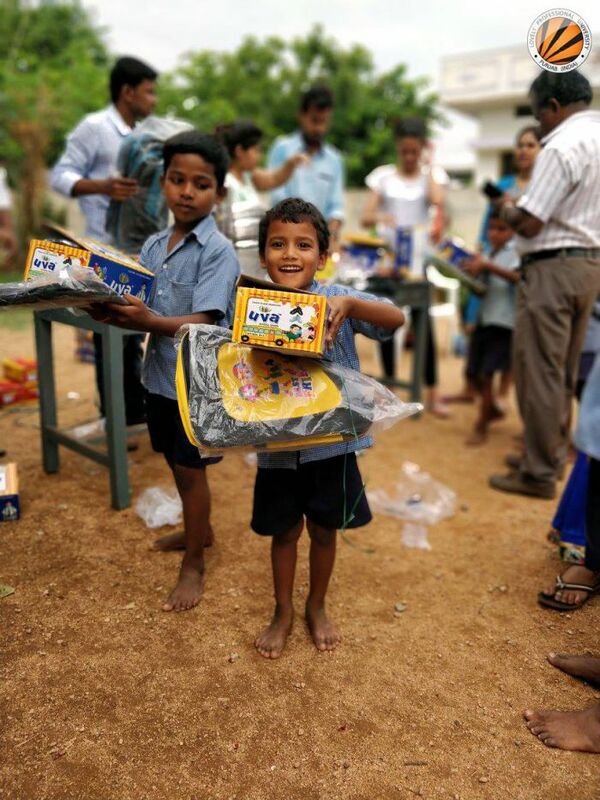 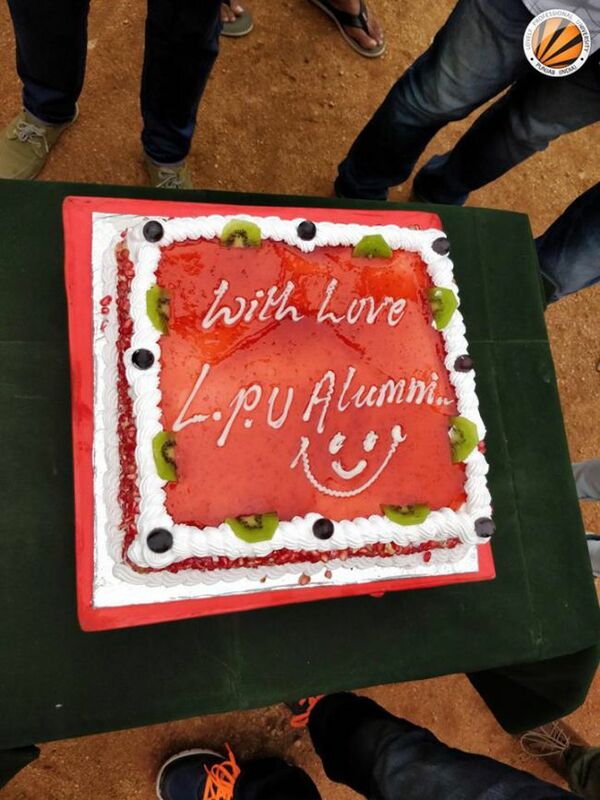 LPU Alumni Hyderabad Chapter is carrying the LPU’s Legacy of “Transforming education, Transforming India” forward by supporting underprivileged kids at a school in Hyderabad. 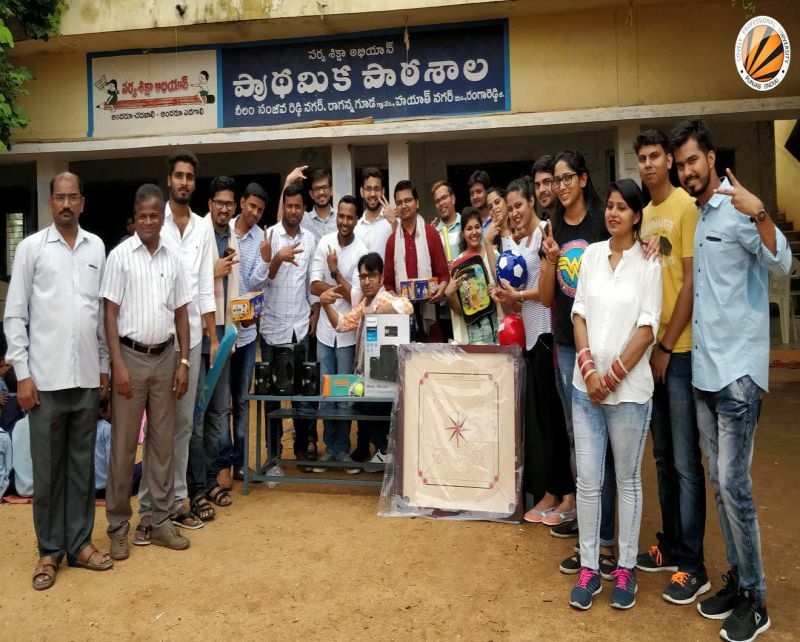 A 25 member team of LPU alumni Hyderabad, on June 23, 2018, volunteered to help and support the school children from a school at NSRN Colony, Ragannaguda, Hyderabad that works for the primary education of children from economically disadvantaged background to provide them basic school essentials. 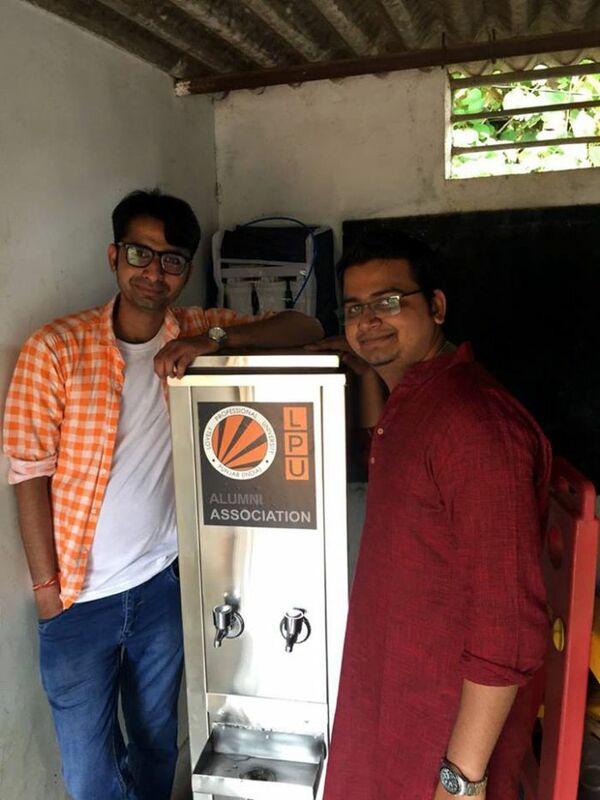 The team of LPU alumni helped them by donating basic amenities like water-cooler, bags, shoes, etc to help them meet their daily needs. 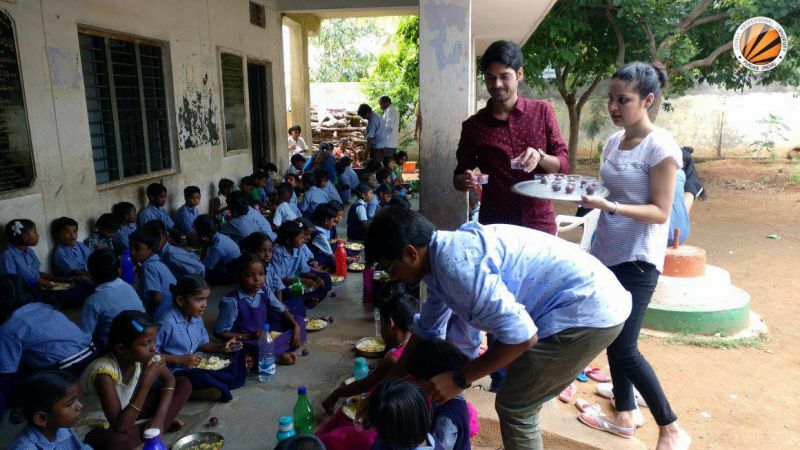 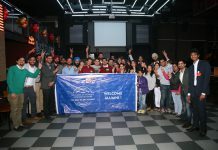 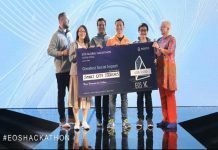 This CSR initiative was proved successful by the contribution from Amar Singh Rathore and Rahul Bisaria and the entire Hyderabad alumni team. 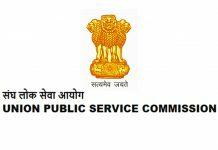 LPU is proud of them for pursuing this noble initiative.